The use of official logos helps give your organization a professional appearance. Contained in each of these downloadable ZIP files, you’ll find a full set of logos in PDF and PNG formats. Learn about requesting and using logos with our Brand Standards. Fill out this form to request one. 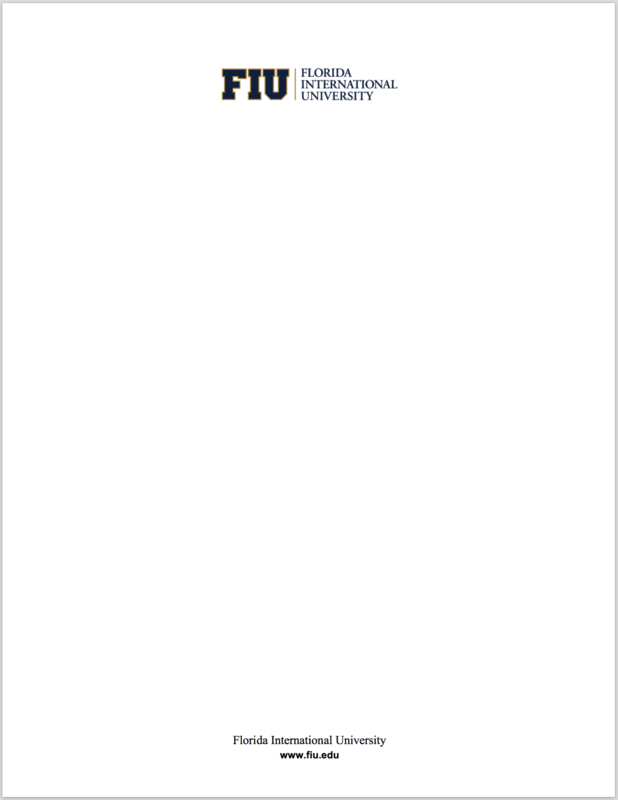 For professional-looking emails, copy/paste the following signature to your email client of choice, using 10-point Helvetica or Arial typefaces. 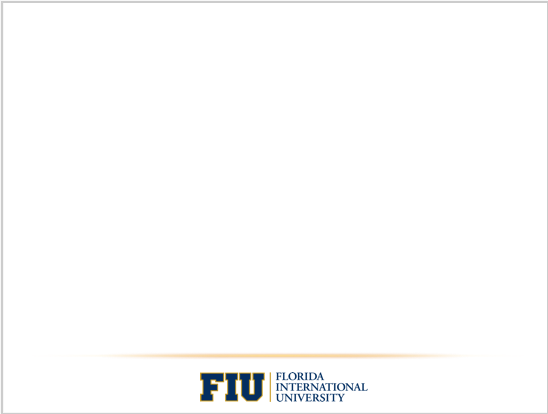 Remember to fill in all the placeholder text with your information. 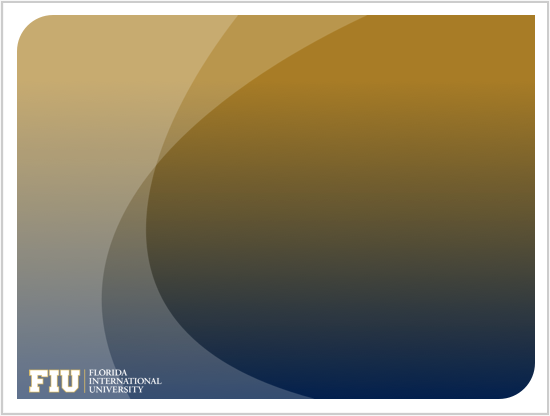 TIP - The FIU Logo below can be drag-and-dropped into many e-mail clients, or right click and save the desired image to your desktop. Think differently, go beyond what is expected. Do something great with the opportunity you are given. 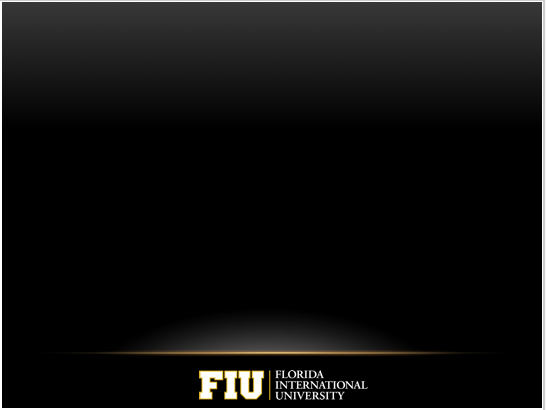 FIU digital templates help present a unified look for all our professional presentations. Below are some options to enhance your communications.